Justice Inyang Ekwo of the Federal High Court sitting in Abuja on Monday struck out a suit challenging the nomination of Governor Muhammed Bindow as the All Progressives Congress (APC) candidate in the 2019 governorship election in Adamawa State. Justice Ekwo struck out the suit filed by another governorship aspirant and chieftain of the APC in the state, Mahmud Ahmed for lack of jurisdiction. Delivering ruling on the preliminary objection filed by Governor Bindow, the judge held that the suit has become an academic exercise and will not confer any benefits to either of the two parties. The judge held that since the governorship election had been conducted and winner declared, the issue of nomination for a party that had lost in the election was of no moment, having been overtaken by event. 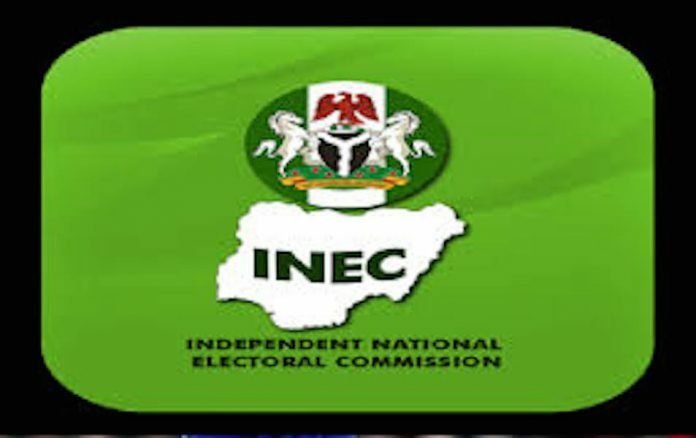 Ahmed, who came second in the primary election that produced Bindow as APC governorship candidate, had asked the court to disqualify Bindow on the grounds that the governor supplied false information relating to his academic qualification to the Independent National Electoral Commission (INEC). The plaintiff through his counsel, Ubong Akpan, prayed the court to invoke section 177 of the 1999 constitution and section 31 of the Electoral Act 2010 to declare as illegal, unconstitutional, null and void and to bar the electoral body from accepting the purported nomination. He also applied for another order prohibiting the APC from submitting Jubrilla’s name to INEC and that having come second he should be used to substitute Jubrilla. However, the governor filed a preliminary objection asking the court to decline jurisdiction to hear the suit on the ground that the election had been conducted and lost by the APC and as such, the issue of nomination has become an academic exercise. He subsequently struck out the suit.